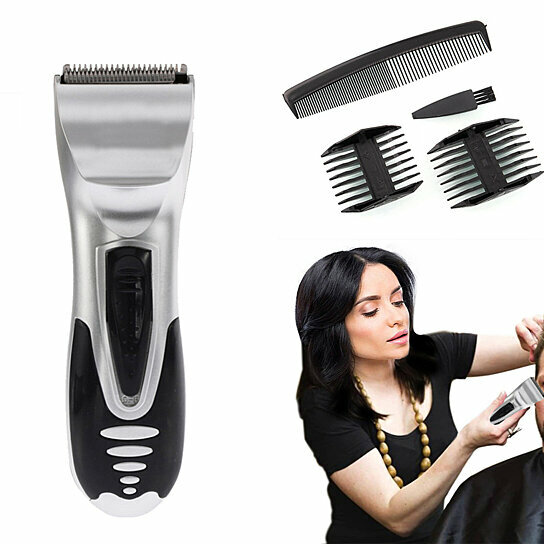 Electric hair trimmer helps you fix hair and sideburns fast at different length of 3mm, 6mm, 9mm or 12mm. Hope it lets you become more handsome! Good quality thin metal net slice and strength, the inner blades offer quieter shave and reduced vibration.